Classicfire is based in Southampton and specialises in the service and supply of all types of fire extinguishers, fire blankets, alarms, safety signs, risk assessment and on site training. With over 35 years of experience in the fire protection industry, Classicfire offers the highest quality service and attention to detail with no tie in contracts. We are a 'one-stop-shop' for all your fire fighting equipment requirements. 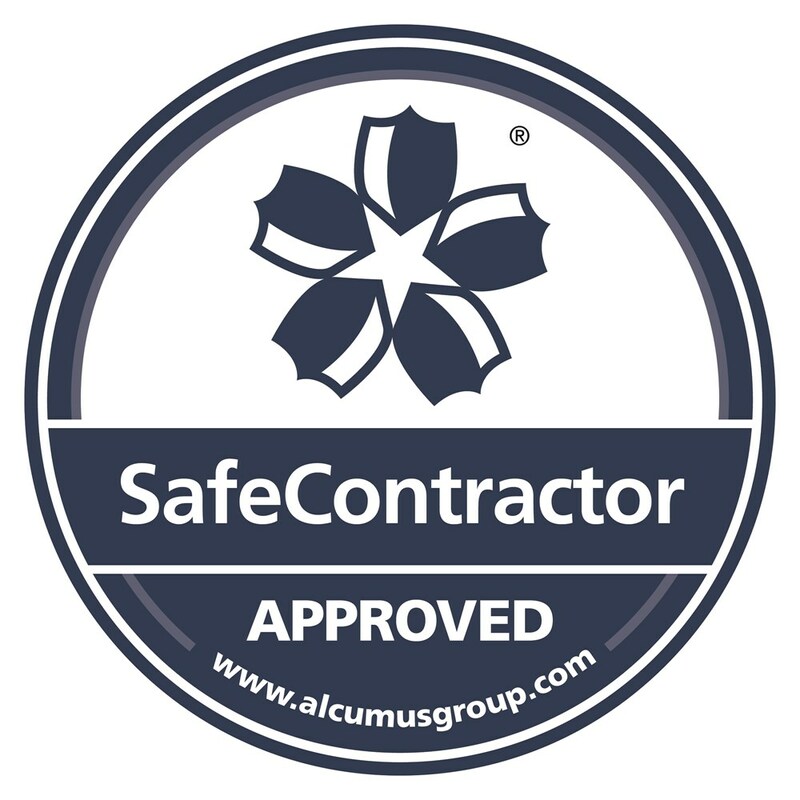 Classicfire & Security Ltd is a UKAS Accredited company. Being Southampton based, Classicfire is ideally placed to service clients in the Hampshire, Wiltshire and Dorset areas and our local 'on site surveys' are carried out FREE of charge with FREE delivery and wall fixings. We aim to offer you first class personal service with immediate response to all your fire equipment needs - we will not be beaten on price!